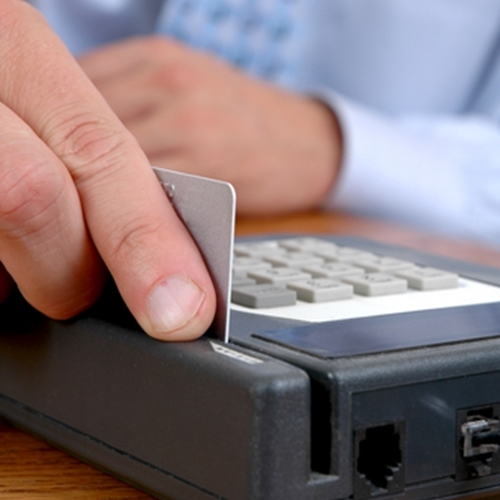 Picking the right POS system can be a complicated process. Every retailer knows how important it is to have a proper point of sale solution. All revenue coming into a business must pass through these systems and mistakes in these areas can cause a devastating ripple effect for an organization. For small businesses that can’t afford a bump in the road like this, finding the best option right off the bat is key. A recent article from Retail Systems examined several different factors that must go into picking the right retail POS systems. It can be a complicated process because there are hundreds of different options on the market and picking the wrong one can lead down a costly rabbit hole. The piece goes on to talk about establishing a realistic budget, knowing what your customers want and getting a demo when possible. These are smart steps that organizations should take to find the right system. Figuring out these options can be a complicated process. This is why partnering with Visual Retail Plus is a wise decision because we offer demonstrations of our POS solutions and ensure each aspect of your business is taken into account to make sure its the right system for you. Contact us for more information about our POS for retail and access to our exclusive demo!